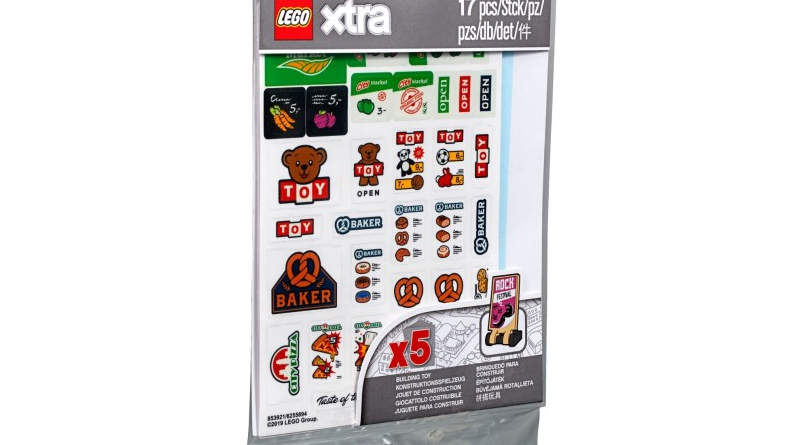 The LEGO Xtra range continues to expand, with the new 853921 Brick Stickers pack offering a new type of accessiry product. LEGO Xtra launched last year with accessory polybags and bases, with the theme now expanding further into new product types. Brickset has shared an image of 853921 Brick Stickers. The pack contains five sticker sheets, with the top one containing stickers for a toy shop, food shops and a pizzeria. A selection of bricks are included too, that the labels can be applied to. No release date is mentioned for this new LEGO Xtra set, but it is likely to launch on March 1. The price is likely to fall between £4.99 and £9.99. 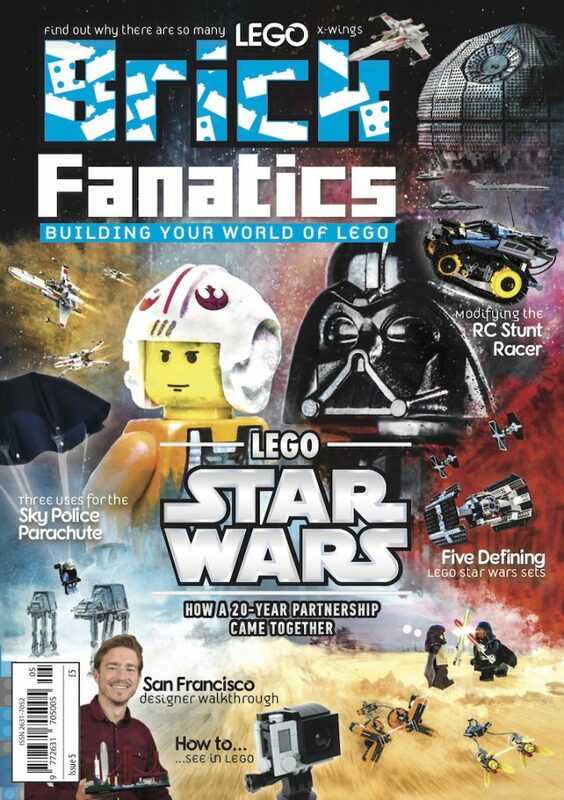 This is the first time that the LEGO Group has offered additional stickers, beyond those included in sets, since the official LEGO inspiration books that were available in the 1980s and 1990s. A promotion has just launched at shop.LEGO.com, that means any order for products from The LEGO Movie 2: The Second Part theme totalling £35 or more will automatically get a bonus set added to the basket – 30640 Rex’s Plantimal Ambush.